It is a body milk with high sun protection factor fencing UVA-UVB effectively allowing an even and secure tan. 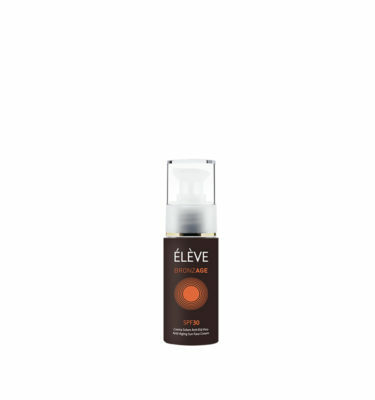 It protects the skin from photo-aging, thanks to a strong antioxidant activity. It leaves the skin soft and smooth thanks to the special light, silky and easy to spread texture. Not-greasy and not-sticky. Chemical filters are latest generation filters of broad-spectrum used to guarantee a safe protection complies with Colipa regulations (Recommendation 22 September 2006 n. 2006/647/EC).